Girls Wear Blue Too: Giveaway ... Retro Mummy - Grandmothers Flower garden! Giveaway ... Retro Mummy - Grandmothers Flower garden! 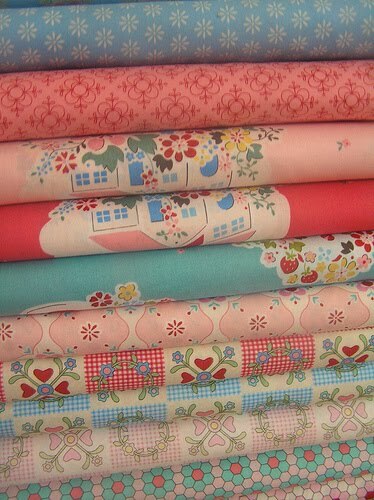 Have you seen this Lecien fabric range by Aussie Girl Rosalie Quinlan? Corrie aka Retro Mummy who is the queen of fabulous giveaways is putting up a chance at 12 fat quarters! What are you waiting for? Zip on over there and leave her a comment!